If you’re using Facebook web and encountering issues like slow loading that takes time to load news at your homepage this little tip may save you from this trouble. This may not affect to those countries that have good internet connection speed but for Asia Pacific region this may helpful to you. We have limited and not so good internet speed, we are also have bandwidth capping even though we received not so good internet connection. Facebook now enabled the Autoplay of videos on your feeds which may cause you news feed to load very slow and eat up your bandwidth usage. For me this is not a good option, though Facebook notify us regarding this but the point is not all of us use Facebook to tweak settings on every updates they made. In this case some may miss turning off this setting on their FB profile, to turn this feature off you may follow how to below. 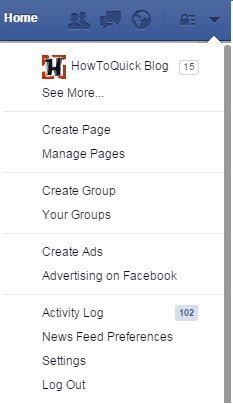 On Videos tab, look for Auto-Play Videos "These settings only apply when you use the Facebook website. Follow this guide to change auto-play videos in your Facebook app." 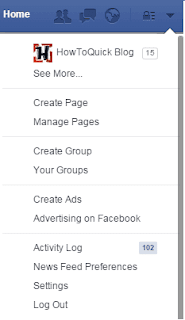 Click on drop down option then select Off to turn off Autoplay videos on your Facebook feeds. That’s it for now guys, hope it helps you. There are other options and feature of using Facebook, just try exploring.